Likely from here through Christmas my posts will be pretty seasonal, but also more abundant. Hope you enjoy the plethora of holiday options! 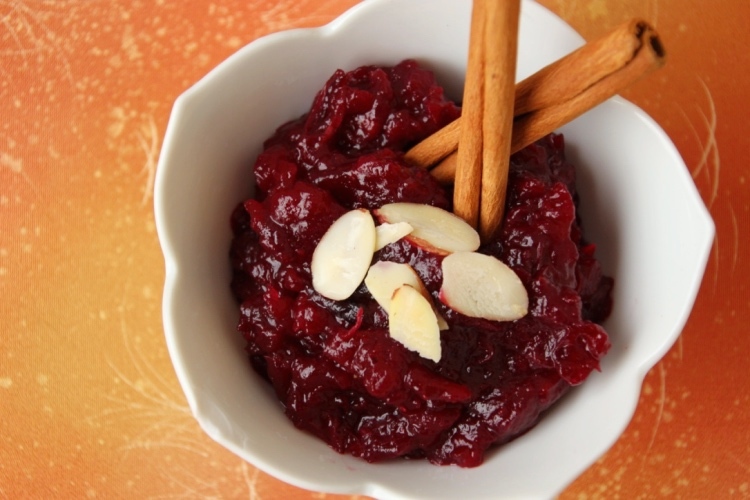 Of all the dishes weighing down a typical Thanksgiving table, cranberry sauce is one of my favorites. I love all the more sour berries and a nice tart cranberry sauce is a lovely addition of color and flavor to my plate. As a kid I’d often take seconds and thirds just of cranberry sauce, and adult me is not much different. The perfect cranberry sauce is different for everyone, and the key to happiness is making it yourself so it’s just right. Maybe you’ve always been an out of the can sort of person (no judgements!) but I encourage you to try the from-scratch version this year. Cranberry sauce is one of those things I’m absurdly picky about, and it’s rare that someone else’s recipe really strikes my fancy. 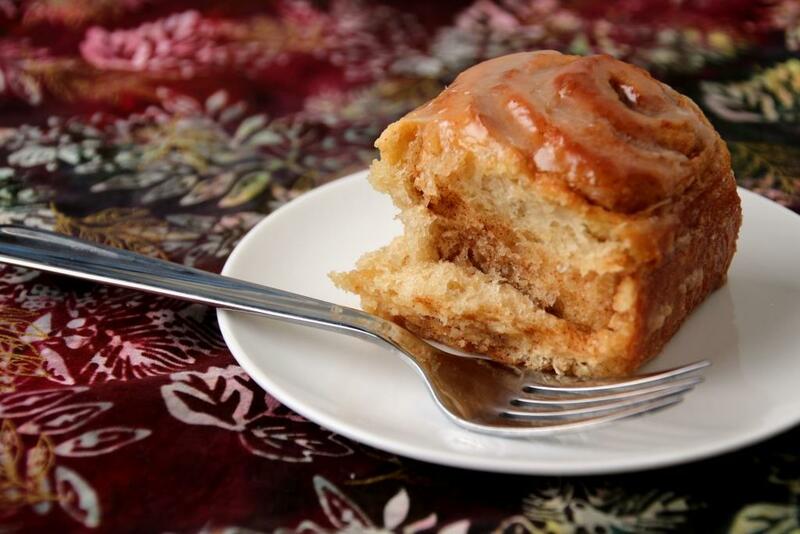 I need all the cinnamon and none of the orange, thick and chunky and not too sweet. I’m not sure why orange became the traditional flavor pairing, but I personally think it too easily overpowers the rest of the flavors. Inspired by a pie last year (check back in two weeks for that), I tried utilizing apple instead. 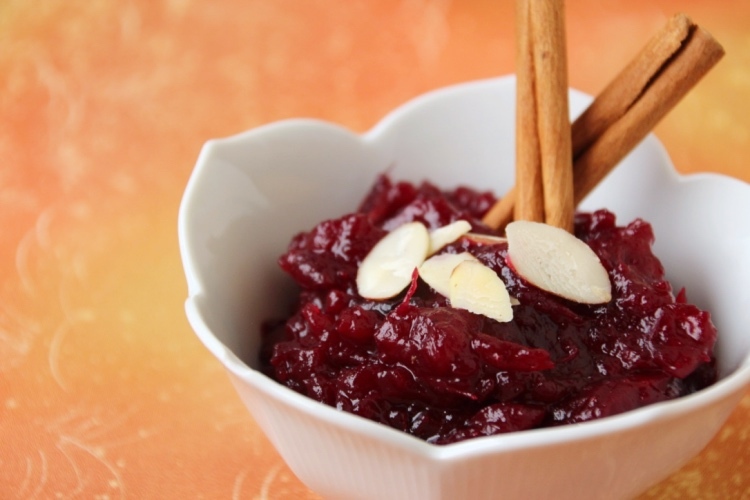 It complements the tart cranberry perfectly, without becoming a prominent flavor. Instead of it being an obvious addition, the apple blends more smoothly into the whole profile, adding a little something without necessarily being able to pinpoint it. I added a smidge of almond extract to round out the holiday experience, but you can certainly use vanilla if you prefer. Almond is a nice twist on tradition without straying too far from comfy, and I often utilize it in fruit pies in lieu of (or addition to) vanilla extract. This is definitely my new go-to cranberry sauce recipe, and I’m already looking forward to making it again in a few weeks. 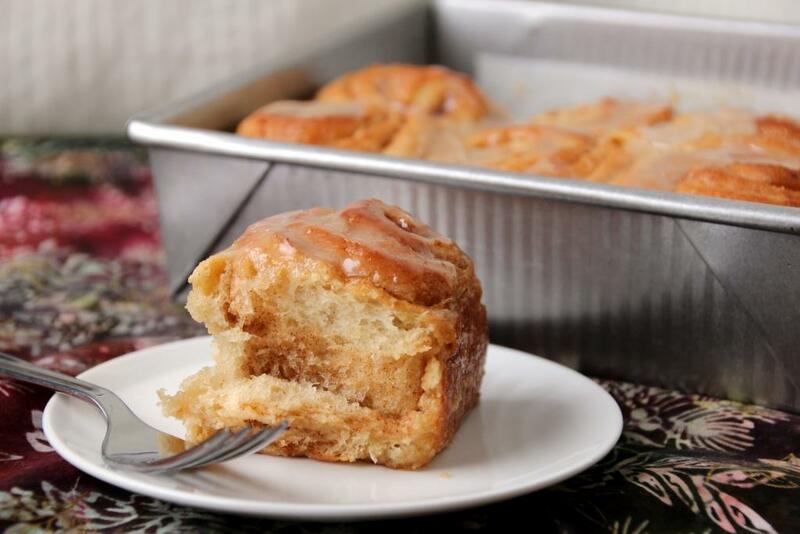 It’s excellent both chilled and warm, resulting it an excellent make-ahead recipe. Large enough to share or to enjoy copious leftovers, so long as everyone doesn’t serve themselves the same heaping amount I tend towards. If for some reason you’re hesitant on the apple, or want to keep to a more traditional flavor, just leave that out. It’ll still be an excellent spiced cranberry sauce with a little almond boost. In a medium saucepan, stir together cranberries, apple, sugar, and water. Bring to a boil over medium heat, then reduce to a simmer. Stir in cinnamon, allspice, and nutmeg, and let simmer for about 10 minutes. Cranberries should be a mixture of burst and whole. Allow to cool briefly before serving, optionally garnished with sliced almonds. Each summer in Bozeman there is a weeknight Farmers’ Market just a few blocks from my work. If I remember, I love cruising through to see the array of fresh produce, baked goods, artisan jewelry, and local craftsmen from the area. One of my favorite things is the abundance of jam flavors, everything from the standard mixed berries to the more unusual sweet and spicy concoctions. Last summer I discovered a delightful blueberry lavender jam that I just fell in love with. Bursting with blueberry and complimented by the lightness of lavender, it’s a flavor profile that is excellent on toast or a scone, but also escalates your standard PB&J into something a bit more exciting. Given its huge success in jam form, I decided it’d be an excellent combination as one of this year’s ice cream flavors. 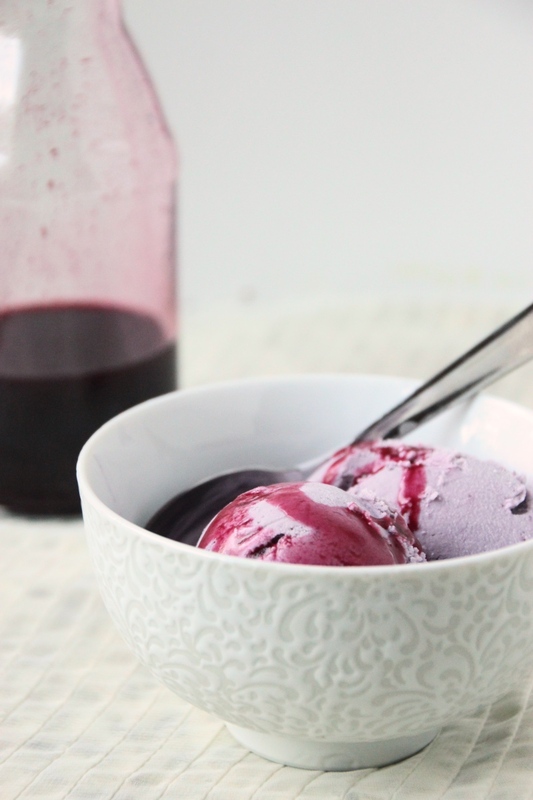 This is a fantastic summer flavor and works well with both fresh or frozen blueberries, whichever you have on hand. It’s also a great way to use up last year’s berries to make room for the new crop. Summery blueberry and fragrant lavender is a combination of which I will never tire, and I encourage you to give it a try. 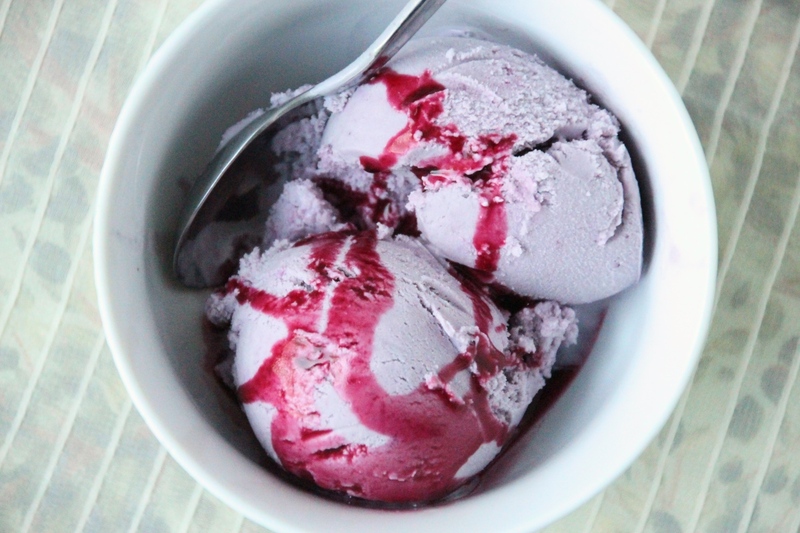 As an added bonus, the ice cream is a beautiful swirled reddish-purple and adds lovely color to your dessert table. If you’re a cake and ice cream person, I’d recommend a light vanilla bean cake to pair it with. Give this one a try and be sure to come back next week! In a small saucepan, combine blueberries, water, 1/4 cup sugar, and lemon juice. Bring to a light boil and heat for an addition 5 minutes, stirring occasionally and mashing blueberries to release more flavor. Meanwhile, gently crush the lavender buds with a spoon (or a mortar and pestle, if you’re fancier than I am). Remove blueberry sauce from heat and strain through a fine mesh sieve to remove the berries.1 Stir lavender into the syrup and allow to steep for about 30 minutes. Meanwhile, in a large bowl, whisk together cream, half and half, egg substitute, and 1/2 cup sugar. Cover bowl and chill in the refrigerator until completely chilled, or overnight. 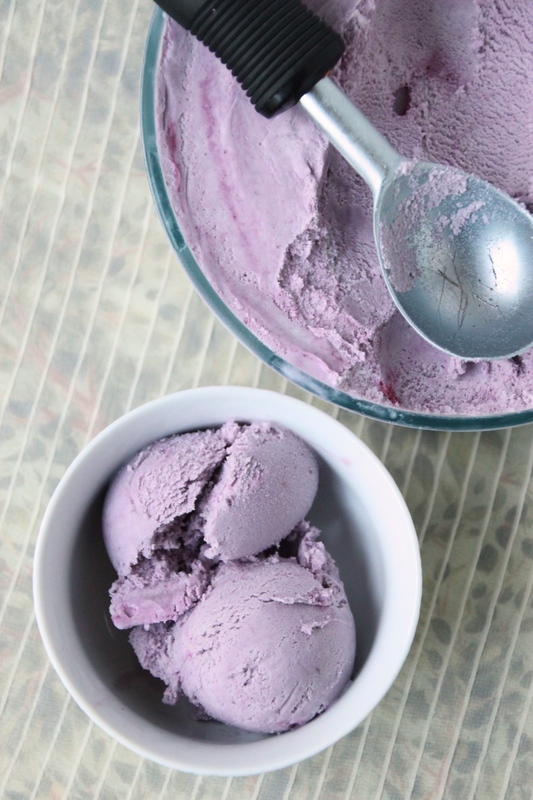 Reserve 1/2 cup of blueberry lavender syrup, and whisk 1 – 1.5 cups into the ice cream mixture. Freeze according to your ice cream maker’s directions. During the last minutes of churn time, stream in the reserved syrup for a marbled effect. 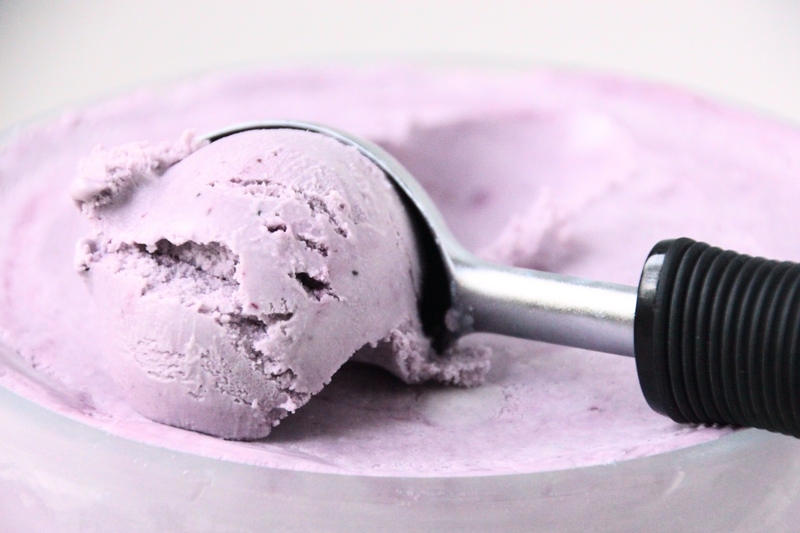 Transfer ice cream to a cold freezer-safe bowl to freeze for an additional three hours, or overnight. Excellent solo or with extra syrup. 1 You can discard the berries or store in the fridge to use as an ice cream topping. I also used some in oatmeal and smoothies which were both excellent. 2 If you are making the syrup specifically as a topping, you could stir in some cornstarch (mixed with water). Return to a boil for a few minutes to thicken the consistency of the syrup. Add the berries back in for a chunkier sauce if you like. For years and years I’ve used the pumpkin pie recipe found on the Libby’s cans of pumpkin puree. It always turned out consistently delicious so I never really thought to try another recipe. Last year my mom linked me this recipe and was like “make this immediately and ditch the usual recipe.” She was quite right! This pumpkin pie is amazingly dense, superbly flavorful, and has zero of that occasionally slightly watery texture I sometimes noticed with the Libby recipe. I don’t often use qualifiers like “best” or “perfect” in my recipes, but trust me when I say Sally definitely figured this one out. 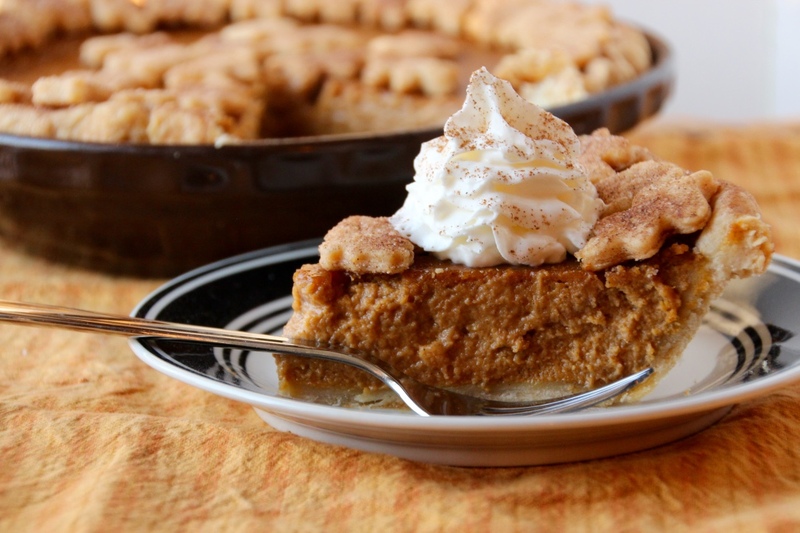 Deliciously creamy and superbly spiced, this is sure to be your new favorite pumpkin pie recipe and a go-to staple for the upcoming holidays. M is not much of a pumpkin fan, so I’m looking forward to having this whole pie to myself over the upcoming holiday weekend. Don’t worry, I’ll make him a pie he can enjoy too; I’m not a complete monster. This is a rich pie but very smooth, and goes best with homemade whipped cream and an extra sprinkle of cinnamon. I like my pumpkin pie cold, but it was also excellent at room temperature if that is your preference. 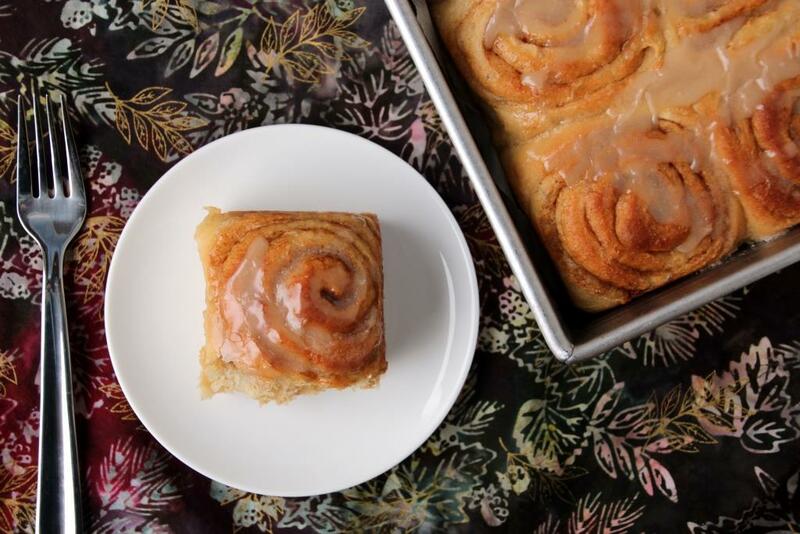 Like every pumpkin pie, it works just as well for breakfast as it does for dessert, and I’m sure after your first piece you’ll already be planning your second. It does require some overnight chilling, so make sure you plan your Thanksgiving preparations accordingly. This pie could easily be started Tuesday and finished Wednesday, leaving Thursday free for the items that can’t be made ahead. As long as you have fridge space (or a cold garage) you are good to go. I will say that if you are planning to add the pie crust cutouts (which are super easy and really fun), you should wait until just before serving to do so in order to avoid sogginess. 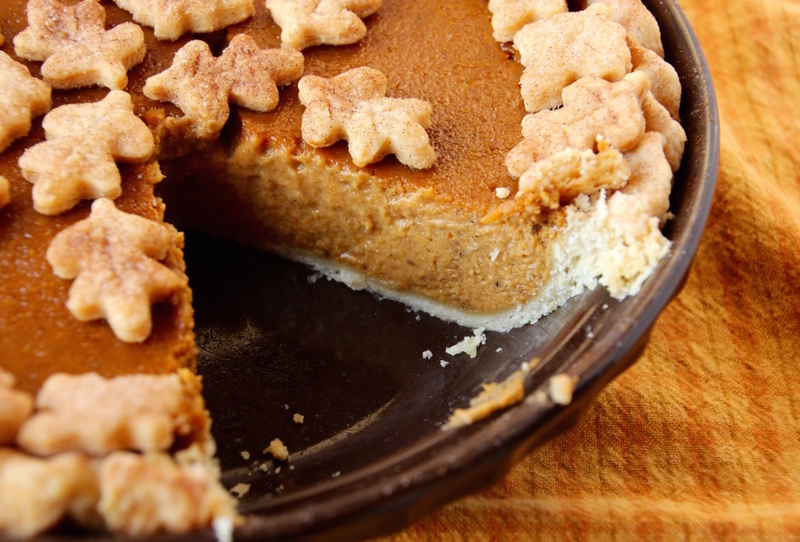 Try out your new favorite pumpkin pie recipe this year, and don’t forget to thank Sally. The night before: in a large bowl whisk pumpkin, eggs, and brown sugar until completely combined. Add cornstarch, salt, spices, cream, and milk, and whisk until combined. Cover and chill in the refrigerator overnight. The next day: if you haven’t already, prepare your favorite pie dough, or use the recipe linked above. Preheat oven to 375 degrees Fahrenheit. Roll out slightly more than half the dough and gently place into your pie plate. Trim edges to about 1″ then fold over and crimp as desired. 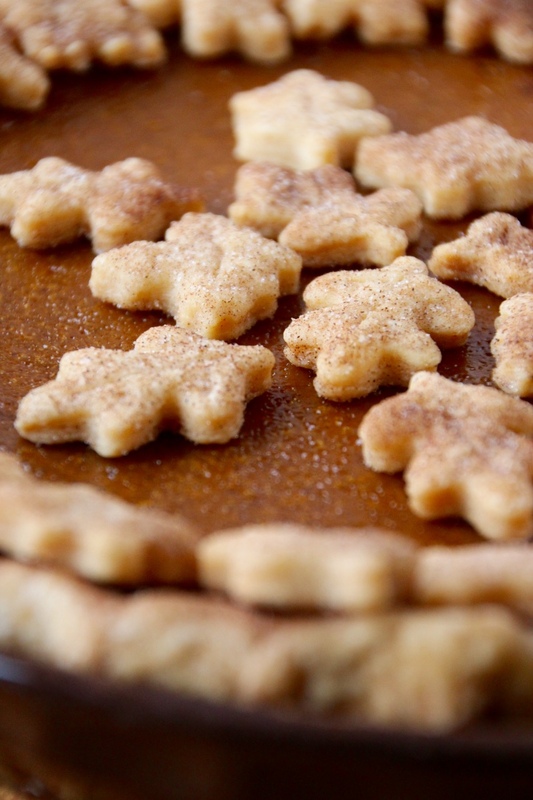 Optionally, sprinkle edges of pie crust with cinnamon and sugar. Briefly whisk filling then pour carefully into the prepared pie plate. If you have extra filling, you can bake it separately in a glass dish (no crust necessary) next to the pie. 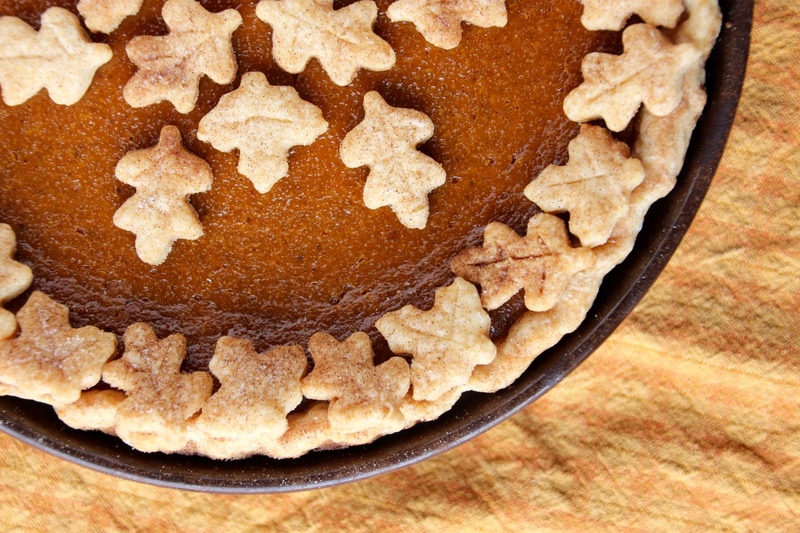 Optional: With remaining pie dough, roll out to about 1/8″ thick (or slightly thicker) and cut leaves or other designs. 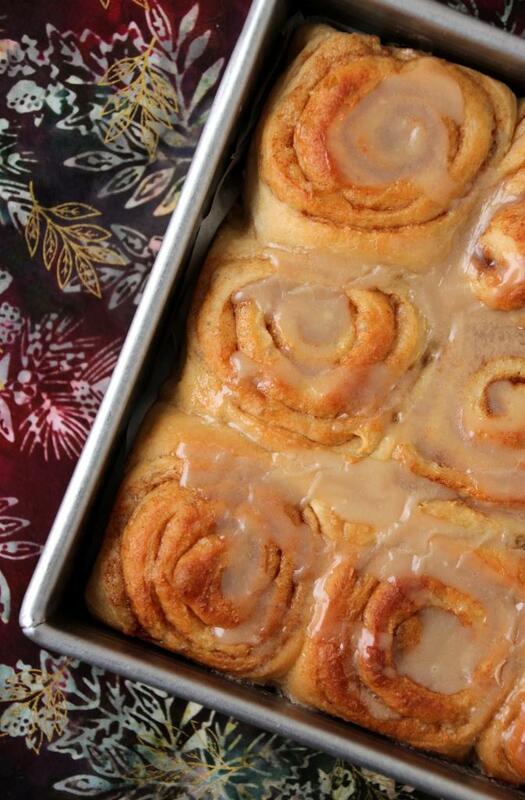 Place on a lined cookie sheet and sprinkle with cinnamon and sugar. Bake leaves for about 20 minutes, they should be golden in color. Remove from oven and set aside. Bake pie for one hour. Pie should still be jiggly in the middle but look solid otherwise. To avoid cracking, turn off the oven and open the door but leave the pie in there while it cools down a little. Once it has settled (hopefully without cracks), move it to the counter to cool completely, at least four hours. I prefer pumpkin pie cold, so I placed mine in the fridge after two hours. 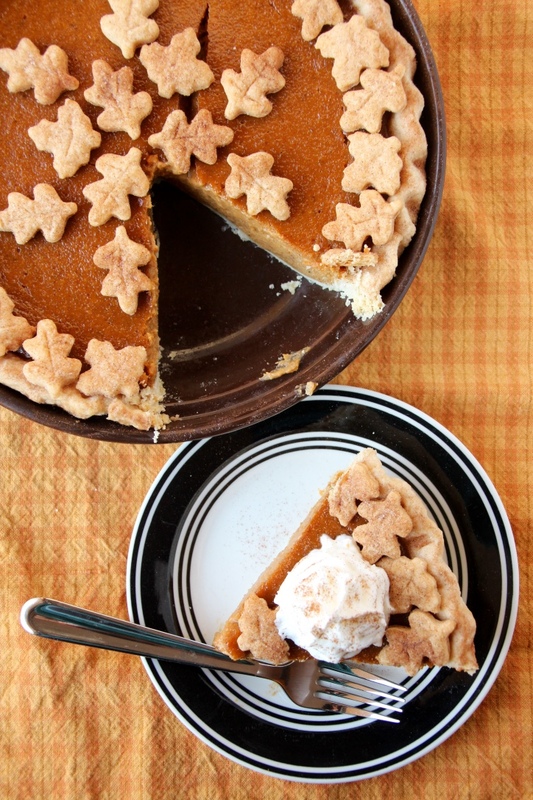 Just before serving, decorate with pie crust shapes. (Eat any extra shapes, or serve them in a small bowl next to the pie). 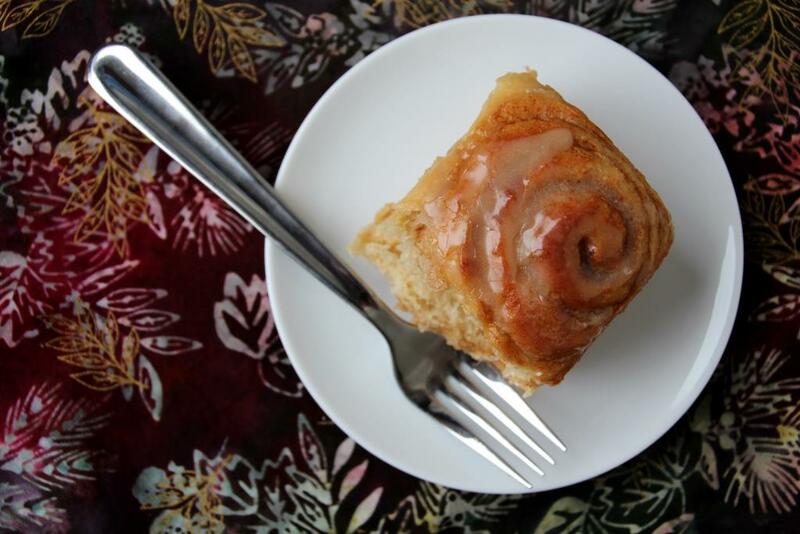 Top slices with whipped cream and a sprinkle of cinnamon. Refrigerate leftovers. Mix flour and salt in a larger bowl. Using a pastry blender (or two table knives), cut in the chilled shortening until the pieces are pea-sized. One tablespoon at a time, add water into mixture and gently mix with your pastry blender (or knives). Repeat until all is moistened and the dough will stick together as one ball, about 6 tablespoons. Divide dough in half and gently roll each half into a ball. On a lightly floured surface, gently flatten one ball of dough into a disc. 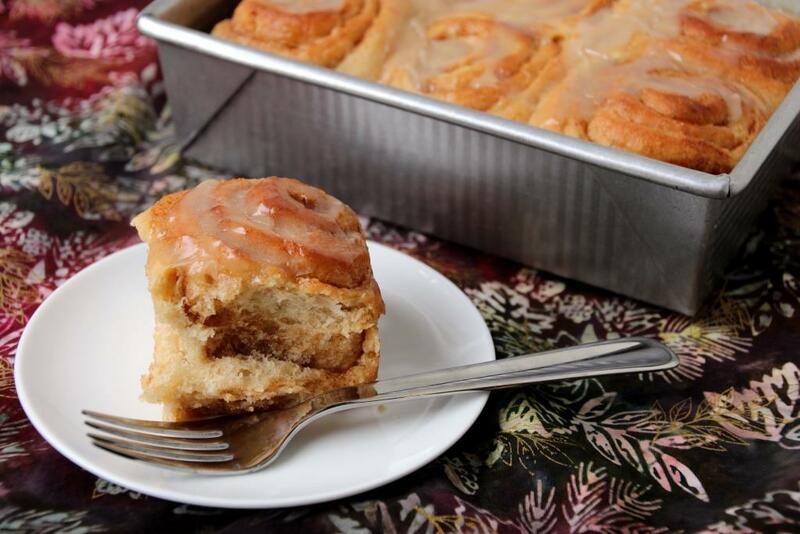 Gently roll into a circle large enough for your pie plate. Transfer dough to pie plate, and trim to a half-inch larger than the rim. Fold pastry under itself and crimp, if desired. Roll out second ball of dough for a second pie, or cut into strips or decorations as desired. Lately I’ve been all aboard the sweet potato train, and today’s post will hopefully get you on the bandwagon as well. I love sweet potatoes in pretty much any form, and could happily eat them for several meals a day. Luckily they are great all year round as French fries or a delicious breakfast, and work just as well in salads as they do in soups and chilis. Several months ago my office had a catered lunch that was a bit higher class than our norm. 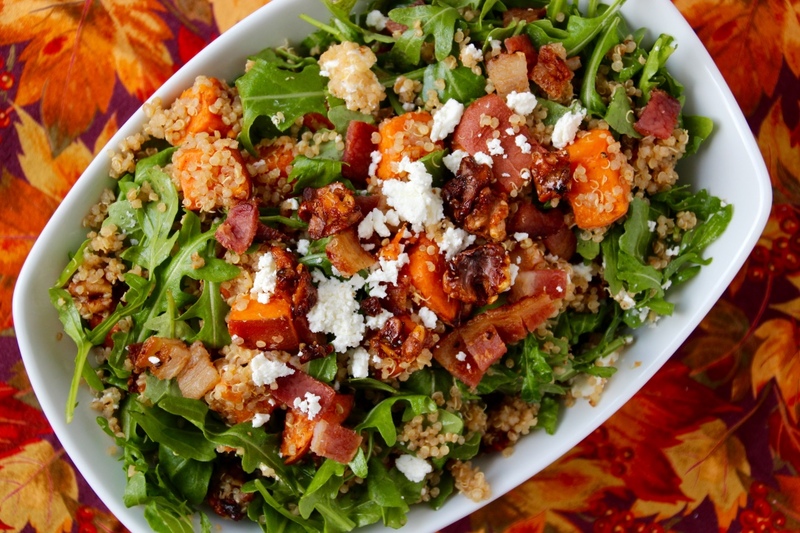 Although all the food was delicious, the one that made the most impact on me was an arugula and spiced sweet potato quinoa salad. Their version was sweet, with heavily candied nuts, sugary dried cranberries, and a sweetened balsamic vinaigrette amongst the quinoa, arugula, and goat cheese. Although I loved this combination, it really was like eating dessert with arugula in it which isn’t necessarily something I want to do very often. Inspired by their concoction, I opted to test out a more savory version for myself. I kept the cinnamon roasted sweet potatoes but only lightly honeyed my walnuts. I also nixed the cranberries and used bacon instead, and adjusted the arugula:quinoa ratio to be more in favor of the former. Originally I was going to use brie as chèvre (goat cheese) can be exorbitantly expensive, but I discovered Costco carries goat cheese at an incredibly reasonable price and so I kept that flavor as well. Feel free to substitute brie or another neutral soft cheese if you prefer. The spiced sweet potatoes, salty bacon, creamy chèvre and lightly sweetened and toasted walnuts come together in that fantastic sweet-and-salty juxtaposition that is so popular these days. 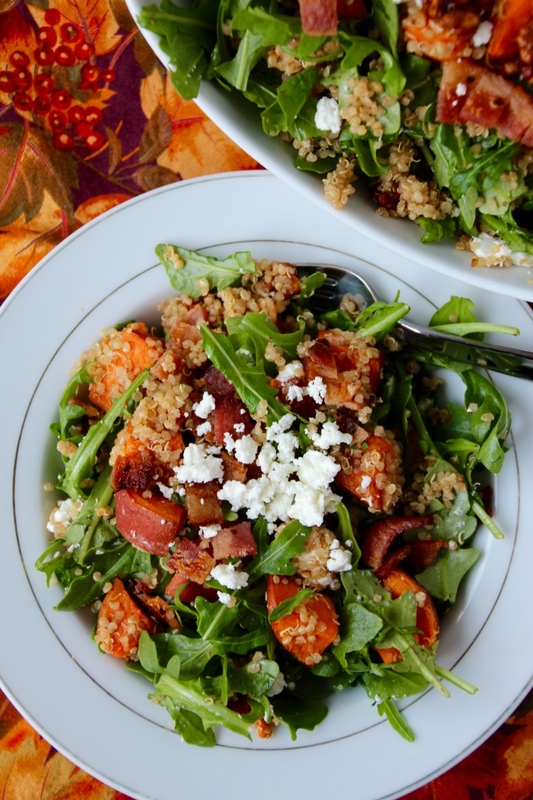 Arugula and quinoa make a great base and let salad act either as a light lunch or a great side dish. To round out the experience, I made a cinnamon balsamic vinaigrette only slightly sweetened with honey to mellow the flavor. The dressing gives the salad more of a punch of flavor, and I highly recommend you make it too. In fact, maybe make extra and use it on your other salads too since it’s just that delicious. Although my original recipe is clearly neither vegetarian nor vegan, it could easily be altered for those diet preferences. Vegetarians can simply ditch the bacon, and a pinch of salt to the dressing, and carry on as normal. Vegans will want to substitute maple syrup in lieu of the honey as well as nix the cheese. You may want to add another ingredient to round it out, dried cranberries or salted almonds would both be great options, depending on which flavor route you want to go. Full of cinnamon flavor, tasty sweet potatoes and a tinge of sweetness, this would be a superb side dish to grace your Thanksgiving table. 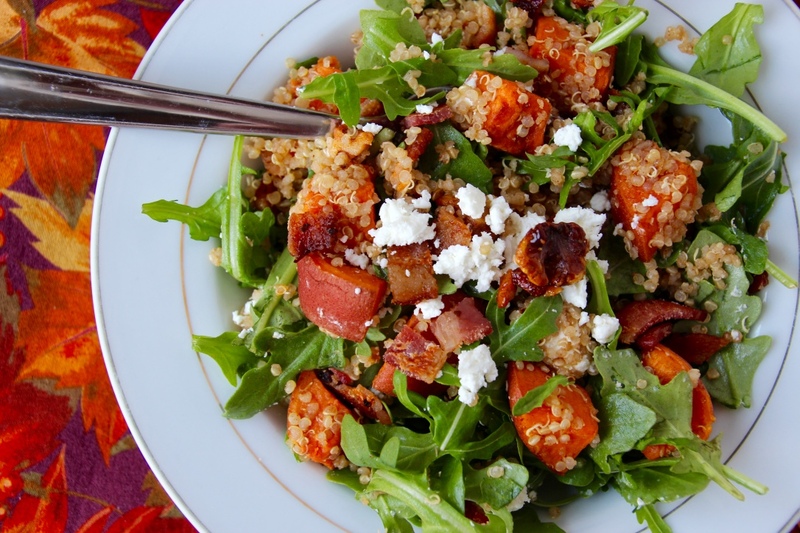 Instead of those overly sugary sweet potato and marshmallow concoctions normally served this time of year, this salad would be a healthier and more sophisticated twist for this year. Even better, you can absolutely make it ahead (even a few days!) and store it in the fridge until ready to use. It’s delicious cold, at room temperature, or warmed, so pick your favorite or the most convenient and serve it as such. The dressing makes a fair amount, so start with half of the recipe and stir in more to taste or serve on the side for guests to add as they like. I am personally a light dressing kind of person but many people prefer a stronger flavor, and it’s good to have options. If you’re not doing the Thanksgiving thing, or don’t want to wait that long, this also make a great lunch. I made a batch on Sunday and got about 4-5 lunches out of it. Stored in the fridge, it reheated beautifully at work for the rest of the week. Additionally, if you’re not a fan of arugula, some kind of baby spring mix would be a great substitution. Preheat oven to 425 degrees Fahrenheit. Line two cookie sheets with foil or parchment paper. 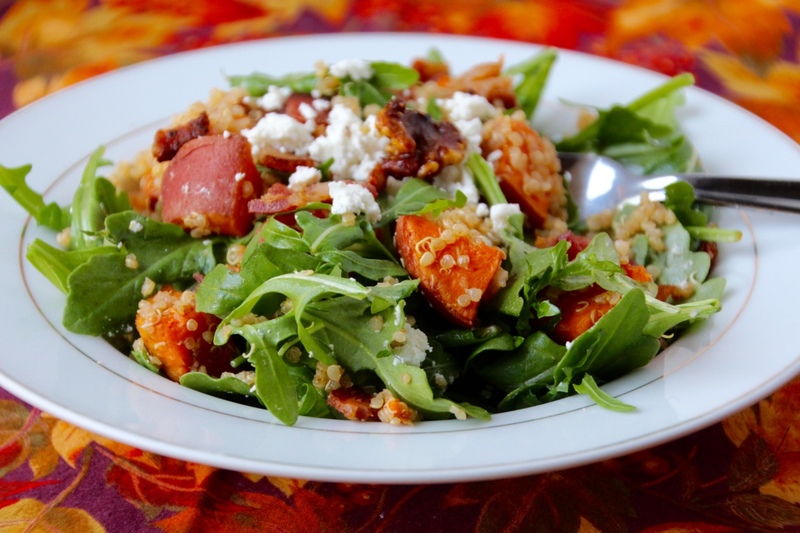 In a medium bowl, combine sweet potatoes, olive oil, and cinnamon. Stir with a rubber scraper until potatoes are well coated. Arrange in one layer on half of a cookie sheet. In the same bowl, combine walnuts and honey and stir until completely coated. (Heat the honey sightly to liquify for easier stirring.) Arrange in one layer on the other half of the cookie sheet. Arrange bacon in one layer on the other cookie sheet. Place cookie sheets in oven (I put the potatoes on the middle rung, and the bacon one rung below it) and bake for 8-10 minutes, or until walnuts are lightly toasted. Remove the walnuts to a plate to cool. Continue baking potatoes and bacon for 15-20 minutes, until potatoes are easily pierced with a fork, and bacon is cooked to desired doneness. Remove bacon to paper towels to cool, pressing to remove excess grease. Dice bacon and set aside. Meanwhile, in a medium pot bring quinoa and water to a boil, then cover and simmer until all liquid is soaked up, about 15 minutes. Uncover and set aside. In a small bowl, whisk together dressing ingredients until completely combined. 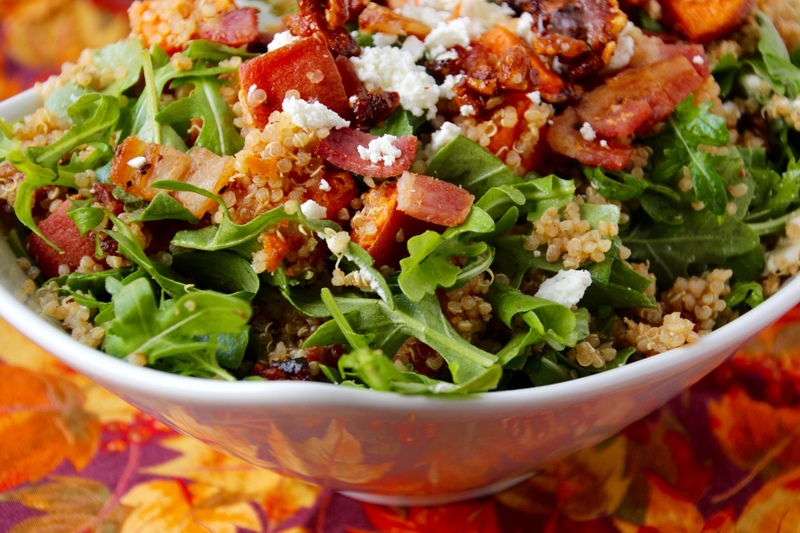 In a large bowl, combine arugula and half the dressing, tossing to coat. Add quinoa and sweet potatoes, and stir gently until well combined. Add walnuts (breaking apart if necessary), diced bacon, and goat cheese, stirring gently to combine. Serve immediately, later today, or tomorrow since it’s good at pretty much any temperature. Store leftovers in the fridge, or make it ahead the night before. Reheats well with a brief stint in the microwave and is also excellent right out of the fridge. Add additional dressing just before serving if necessary, or serve it on the side. Delicious as a side dish (6-8 servings) or for a lighter lunch (4 servings). 1 For a vegetarian option, just leave out the bacon, it’s great without it too! To get that added salty flavor, add a pinch to the dressing or include a few chopped salted almonds in its place. Vegans could also use maple syrup and ditch the cheese, although you may want to add another ingredient (maybe dried cranberries? ), and follow the same salty suggestion.